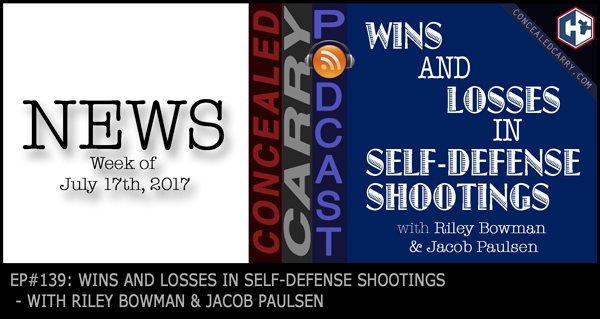 Riley and Jacob cover a TON of stories in our most loaded news episode yet! More than half-a-dozen legislative updates and general interest stories, plus five–yes, FIVE–justified stories today! Don't miss it! Hit the ‘PLAY' button and listen in now!! Dianna Muller: Women's March against the NRA? Count me out!